The Wearable Technology Show returns to London in March for its fourth outing with a strengthened focus on digital health, 6,000 attendees in its sights, global leaders and influencers on its 200-speaker strong conference programme and over 100 exhibitors showcasing the latest innovations in smart technology. 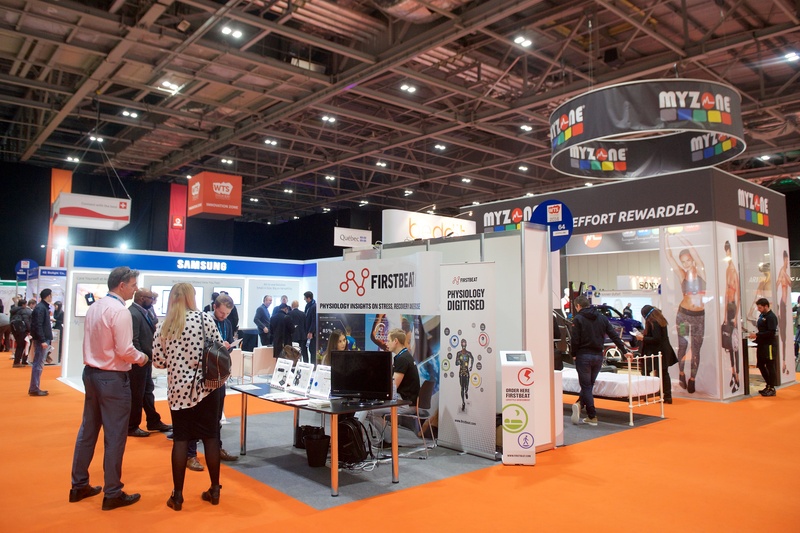 The fourth Wearable Technology Show takes place 7-8 March at ExCeL and is co-located with the AR, VR & MXR Show, IOT Connect and the brand new Digital Health Technology Show, making it Europe’s biggest event for wearables, AR & VR, IOT and connected technology. Fronted by former Apprentice candidate, Tre Azam, MyndPlay is behind the revolutionary VR-ready MyndBand EEG Brainwave headset and the MyndPlayer interactive mind controlled video platform which allows users to control, influence and interact with videogames, apps and movies using their mind and emotions. The leading supplier of smart stretch sensors, Stretchsense’s lightweight, flexible fabric stretch sensors and low-powered circuits can be integrated into garments to feed back precise, real-time motion data to the user’s portable device. GlassUp are the brains behind the UNO smart eyewear, which use AR to give the wearer access to incoming e-mails, texts and social media updates. Straight from rave reviews at CES, Touch Surgery is the leading mobile surgical simulation platform with amazing new surgical training capabilities, allowing people to perform next to ‘real-life’ surgical procedures. A revolutionary application transforming the way surgeons work and teach, using an interactive AR platform that gives surgical support seamlessly from anywhere in the world, resulting in better patient care, reduced costs and a highly engaging training experience. UK launch of Activ5 wellbeing tool, a wireless-enabled, handheld isometric-based strength training device that, along with the Activ5 Companion App, coaches users through five-minute full body workouts and measures data such as strength, precision and other personal metrics. 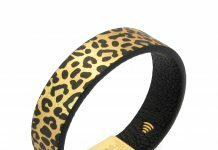 “The Wearable Technology Show continues to grow from strength to strength, breaking new boundaries in terms of our global audience, reach and content each year,” commented COO John Weir.